I find the strangest gifs sometimes. I was looking for something egg related to go with this recipe for low carb egg drop soup and I found this very odd gif. (below) What’s going on in this egg carton? What emotion is this gif meant to express? Anyhoo, let’s talk low carb egg drop soup. There are four steps to this keto soup. First you infuse some chicken broth with ginger, garlic and coconut aminos (or soy sauce). Then you thicken the soup with a little arrowroot starch. And finally, the fun part: whisking in the eggs. Sprinkle some scallions on top and enjoy. Ok, now back to finding bizarre and inscrutable gifs. Chow! This easy recipe for low carb egg drop soup makes delicious Chinese restaurant fare. It’s a tasty appetizer with only 3g net carbs per bowl. 1. Bring the chicken broth to a boil in a medium sized sauce pan. Lower the heat to Low and keep at a simmer. 2. Add the ginger and garlic and simmer for 15 minutes. 3. Strain the broth and return to the stove. Bring back to a simmer. 4. 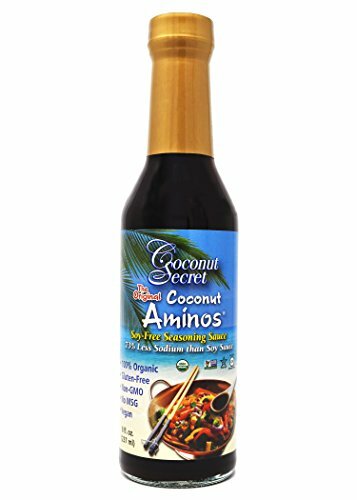 Add in the coconut aminos or soy sauce. 5. 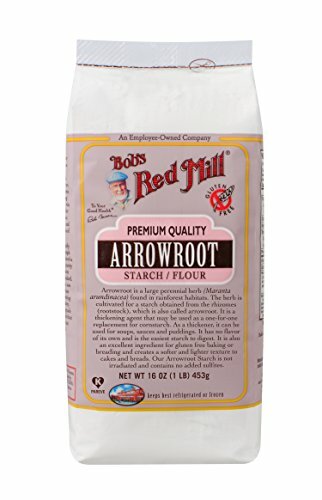 Mix together arrowroot and water. Add to the broth and simmer until slightly thickened, 1-2 minutes. 6. Slowly whisk in the beaten eggs. Remove from the heat. 7. Add to soup bowls and sprinkle scallions on top. Serve immediately. If you liked this low carb Chinese appetizer, then you might like my recipes for Scallion Pancakes, BBQ Pork or Cabbage Wrapped Pork Dumplings. Those are some weird gifs alright. Soup was good though. I’ve been missing Chinese food. If you are missing Chinese take-out you should check out my other Chinese recipes. Just do a search for Chinese.